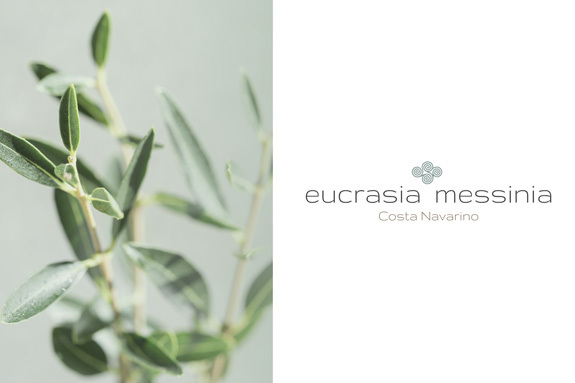 ”Eucrasia”, as first defined by Hippocrates, father of modern medicine, refers to the state of total mind-body balance in which one can ideally be. 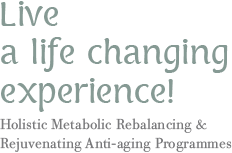 The Eucrasia Experience is a scientific nutrition and exercise approach to achieving and maintaining metabolic balance and psycho-emotional awareness. Eucrasia’s team of experts, has developed the Intelligent Mediterranean Metabolic hOmeostasis Therapy (IMMOT). 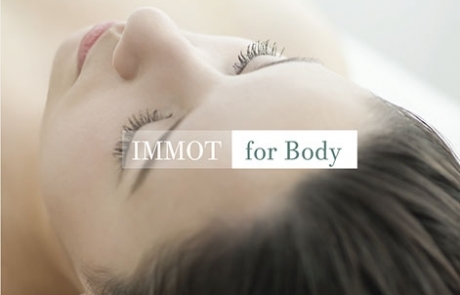 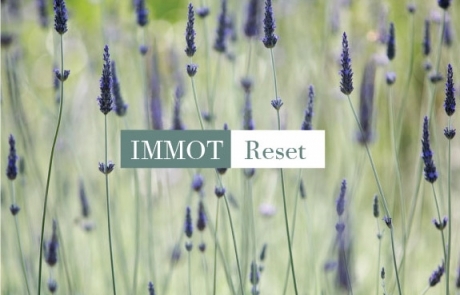 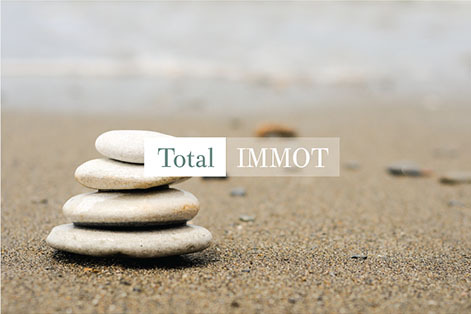 There are 5 specialized IMMOT programmes that target specific wellness areas of concern. 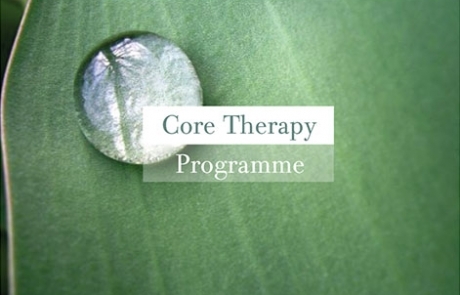 Eucrasia works towards helping people rebalance their system & basic body functions which have been forgotten because of intense..
Eucrasia is not simply about losing a few kilos or indulging in a couple of therapy sessions. 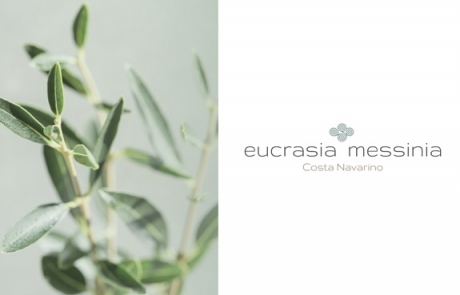 Eucrasia is an essential, holistic .. 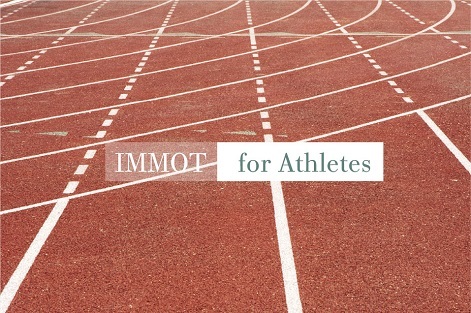 It is truly pioneering and perfect in its implementation. 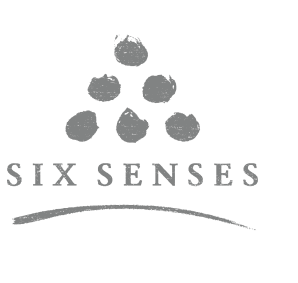 An absolutely holistic approach, offered with the most excellent conditions ..